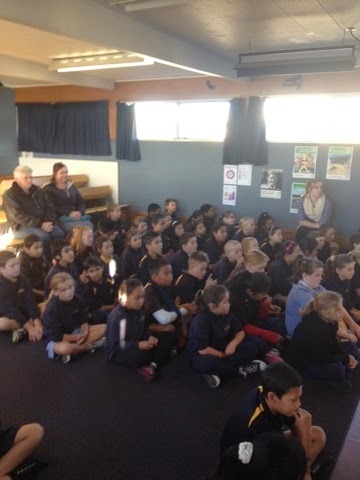 Ako Ngatahi 2017: Great focus in assembly! Well done Ako Ngatahi! 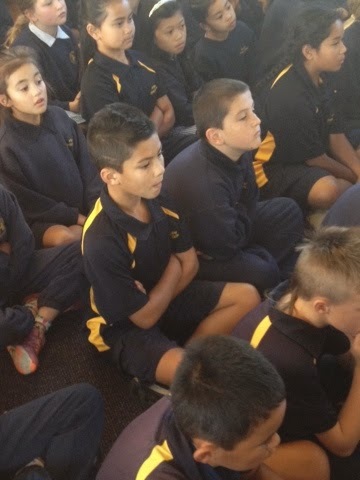 Superb focus in assembly. Exceptional focus from our Pro Active Tiger Pou! What a great role model! I was standing next to Mr Scott when he took the photos and I was very impressed with your focus and attention!